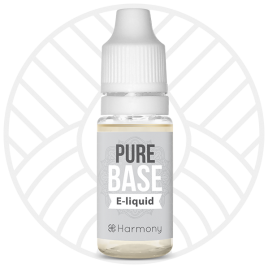 Give your fave E Liquid a CBD boost ! We are fanatical about improving life with Harmony. 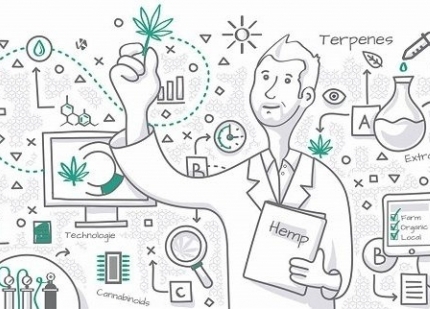 Our first mission is to expand well-being through hemp, science and intelligence. We’re striving to create a world where everyone can use hemp to its full potential. We are pioneering the usage of cannabidiol (CBD) and terpenes, two legal components of hemp that have an extraordinary range of applications. Hemp usage has been limited for the wrong reasons - Harmony unlocks the full potential of this plant for the world. We are constantly exploring the frontiers of cannabinoid science, with the aim of creating hemp-powered products that are more efficient and affordable than ever before. We only use certified & legal hemp as a source of cannabidiol (CBD) and terpenes. 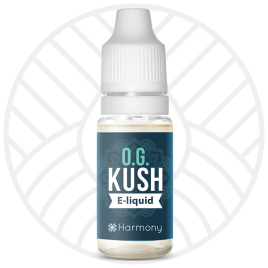 Produced with a focus on quality control and sustainability, Harmony’s products give you safe and easy access to the full potential of cannabinoids, anytime, anywhere. CBD is a legal, naturally occurring, non-psychotropic compound found in hemp. CBD has a very wide range of applications but does not get people “high". Hemp is one of the most active plants on the planet with over 400 different active chemicals and we believe it deserves more research. These products are not intended for use by persons under legal smoking age or nonsmokers. These products do not treat, diagnose, or cure any disease, physical ailment, or condition. Cannabidiol or CBD, is a promising phytocannabinoid found in agricultural hemp. CBD is non-psychotoxic (i.e. it does not result in feelings of euphoria) and has a remarkable safety profile.